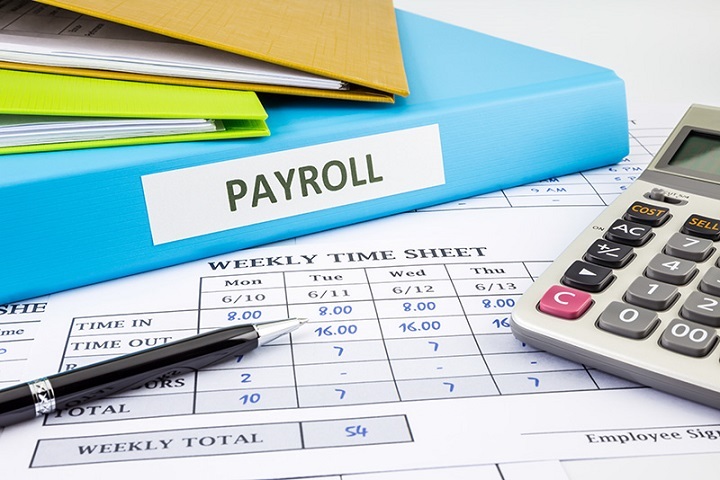 Entering into these in-demand fields requires you to have an understanding of what is payroll management in HR, the rules and regulations for record keeping, employee benefits, and remaining in compliance with state and federal guidelines. 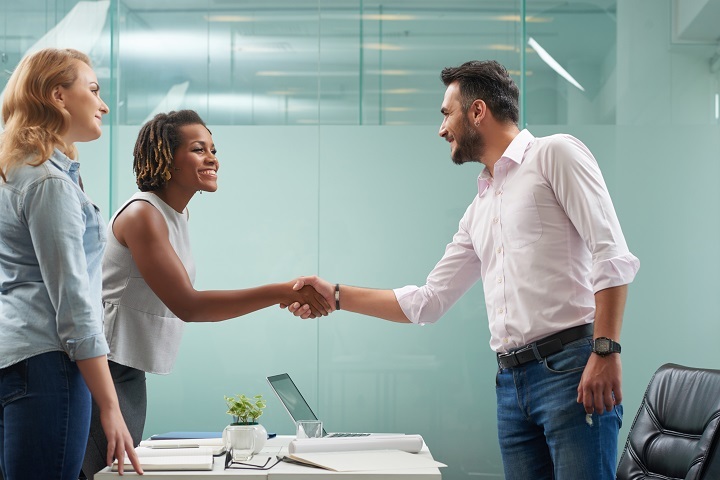 As a payroll manager or other HR specialist, you need to understand how to work with a diverse team and provide guidance and answer questions to company-wide staff. 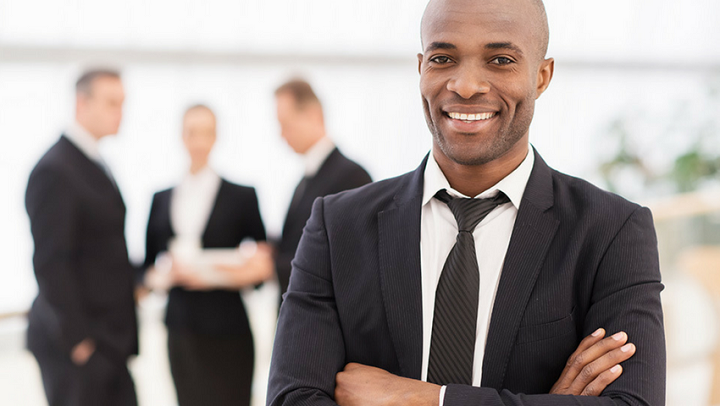 This course has been specifically designed for those looking to learn the basics of being successful in human resources and payroll manager fields. As a bonus, we also share a few tricks for getting your foot in the door! Since taking your course, not only have I built my resume further, but I have renewed self-confidence in my resume and myself. Thank you IOA. Thoroughly enjoyed the course because I took it with me everywhere I went. Very accessible, easy to understand. IOA has an easy-to-use platform that makes learning and obtaining general knowledge easy to do.